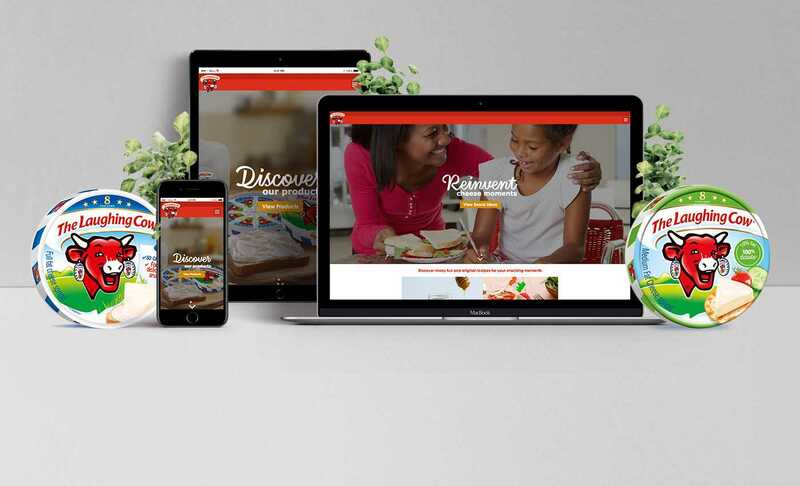 Techsys Digital suggested building Ceres’ new site from the ground up to ensure that it could be highly interactive and fully mobile responsive. The challenge was how to achieve this while crafting a site that could be multinational, multilingual and support regional content variation. 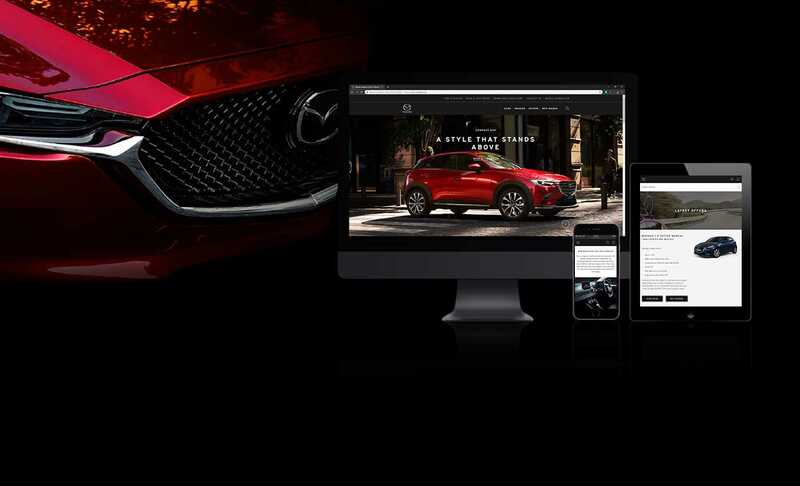 To reflect Mazda’s premium status, the new website features a premiumised, contemporary look and feel. Large-form imagery and video content works to encourage an immersive and interactive experience. By crafting a customer-centric user journey, Techsys aimed to deliver the best possible experience online. 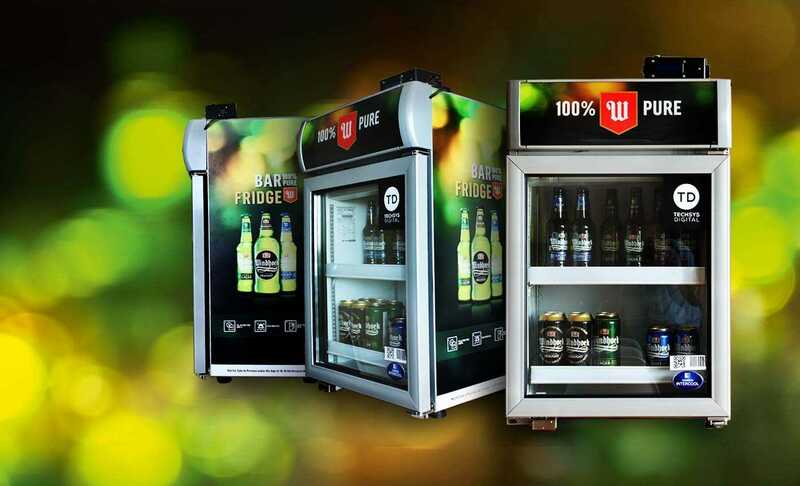 Using facial recognition technology to build the Windhoek Beer Fridge that rewards staff when their time-sheets have been completed on a Friday afternoon! 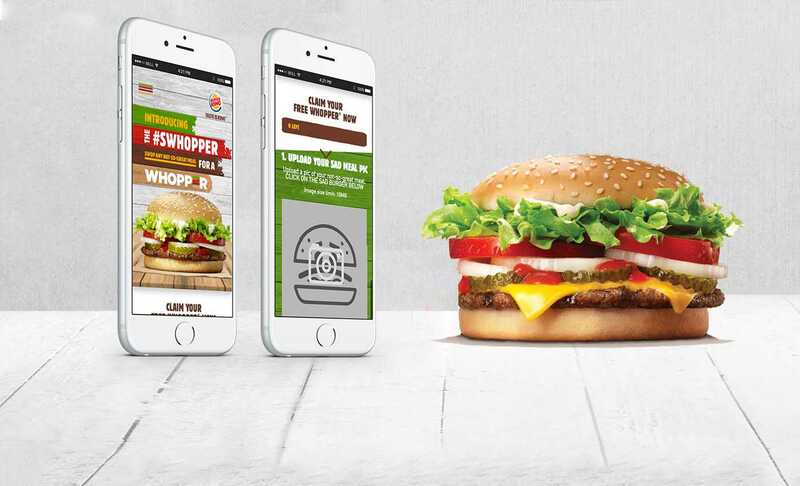 ‘Swhopping’ images of your less amazing meal for the chance of winning a Burger King Whopper voucher via an interactive microsite had consumers engaged on both Swhopper Days! 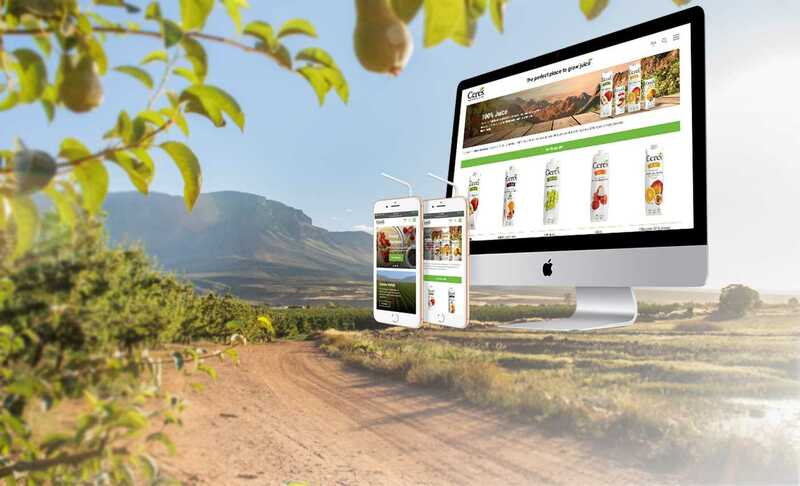 Techsys created a dynamic microsite for Lancewood's Cake-Off campaign. Results greatly exceeded the client's expectations - tripling the number of entries received for the previous Cake-Off. The Laughing Cow has a newly-built website that's interactive, user friendly and easy to navigate. 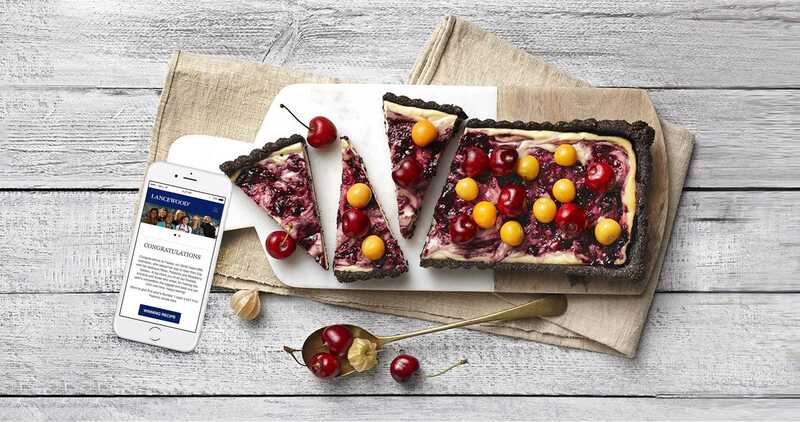 Allowing consumers to view products, find recipes and engage with them on the platform.